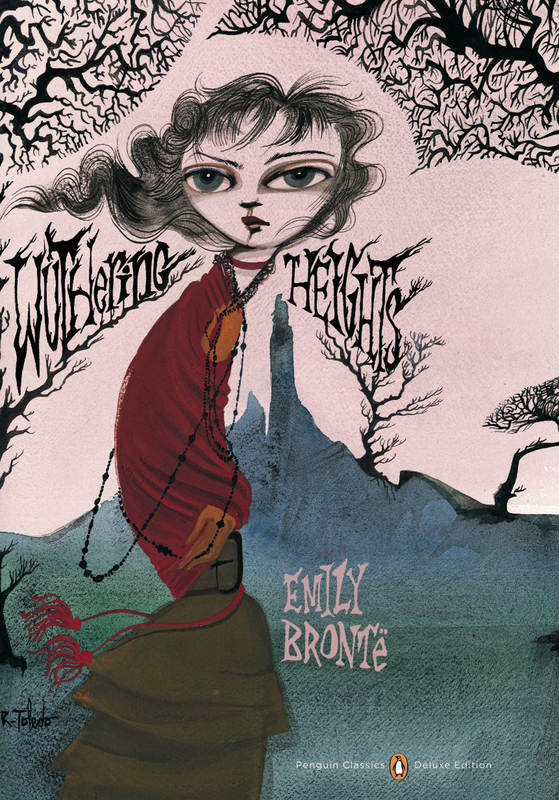 Two months after Charlotte Brontë published Jane Eyre, her sister Emily came out with a second example of gothic romance that people could take seriously. 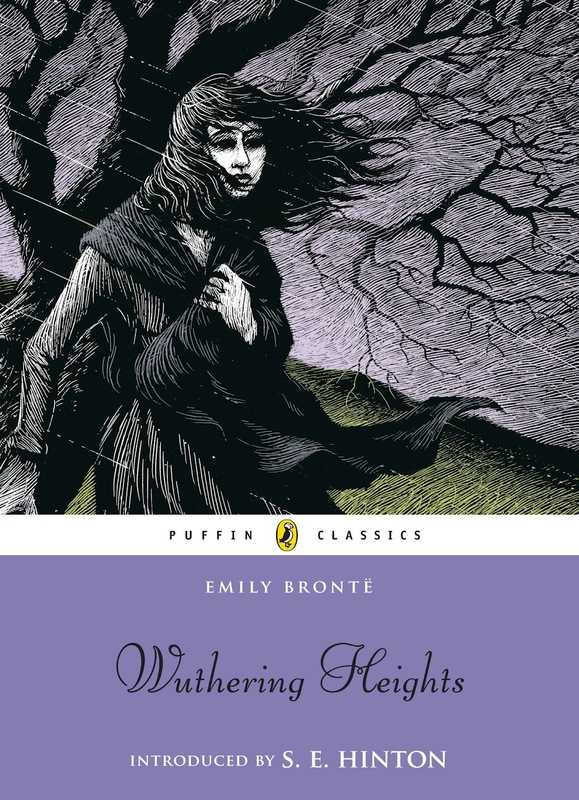 Wuthering Heights is a darker, meaner book than Jane Eyre, but it's cruelty has a purpose. 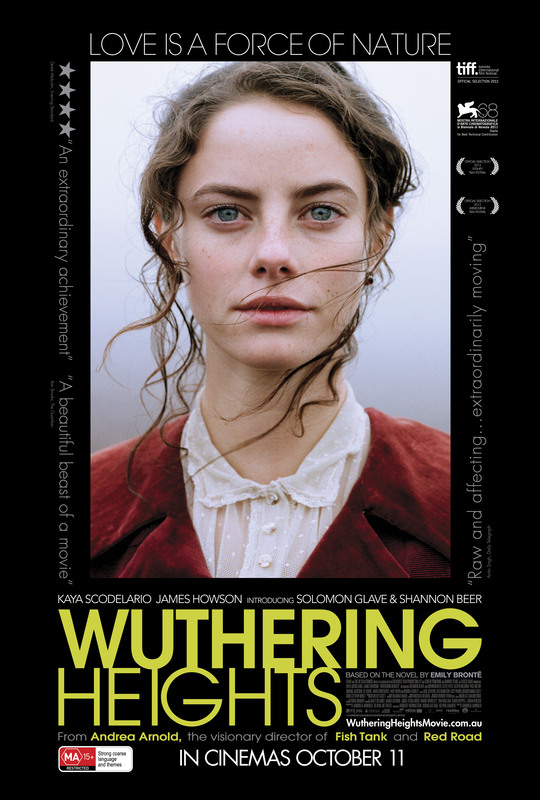 Like a lot of the Brontës' work, it was designed to challenge the social structure and morality of its day. And it doesn't pull punches in doing that. 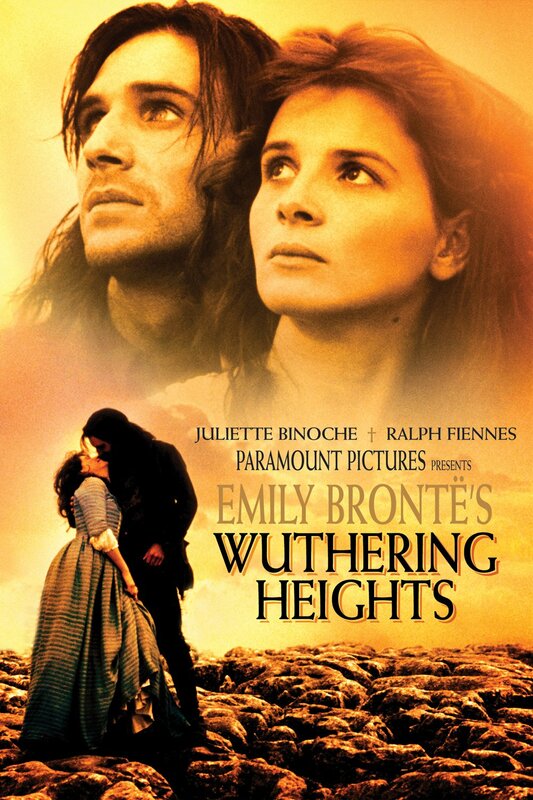 Like Jane Eyre, Wuthering Heights does this using gothic romance tropes and imagery as its framework. 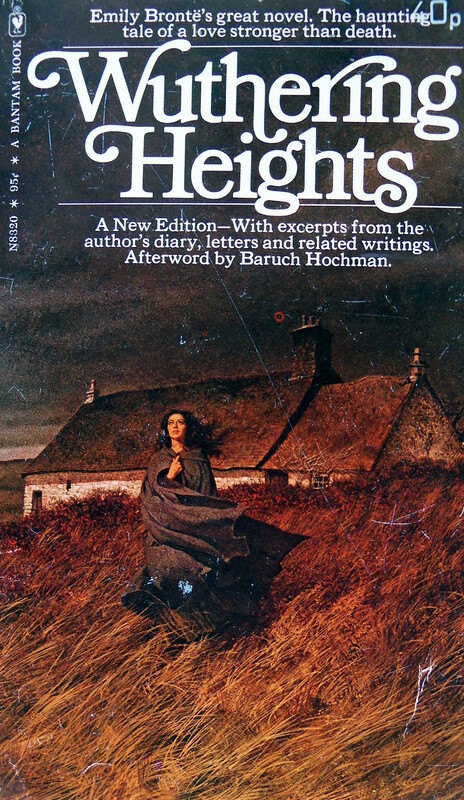 Readers are introduced to the titular house long after it's ceased to be a vibrant home. 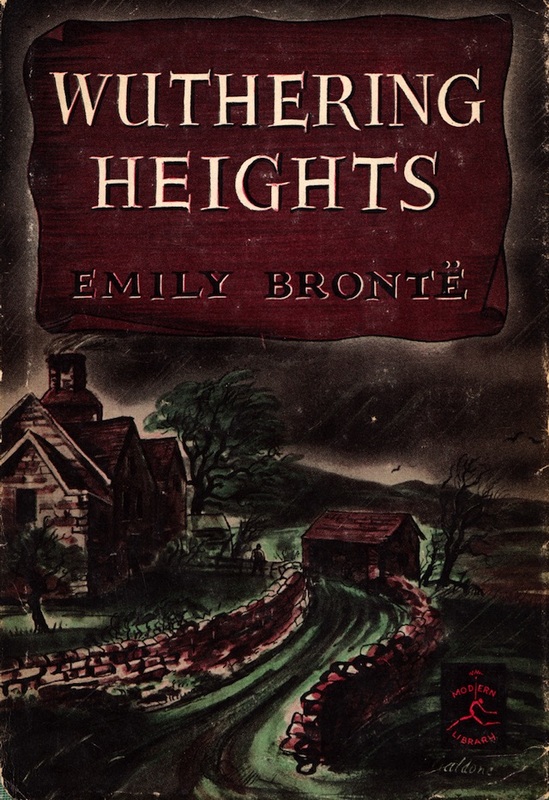 As the book opens, the desolate building has become dark and haunted. 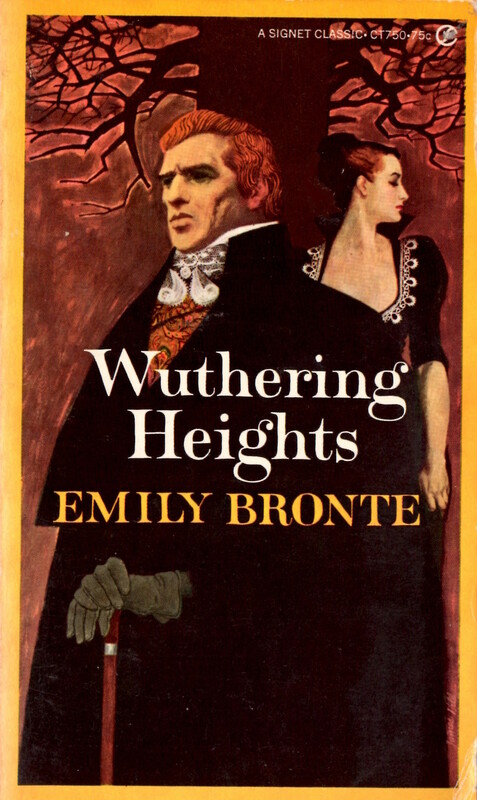 Brontë explains how it got that way in a series of flashbacks that focus on Catherine, the daughter of the house who has now become its ghostly visitor, and her adopted brother/love interest, Heathcliff. 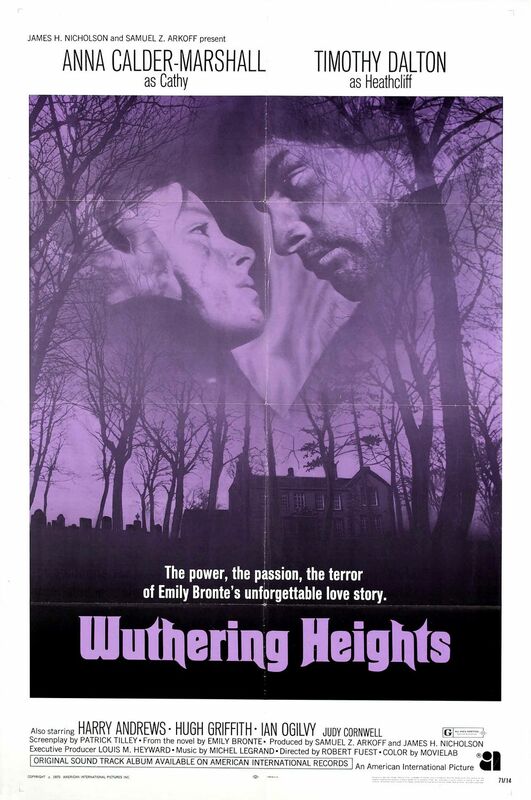 In addition to the theme of decay and the supernatural elements, Wuthering Heights also has the young woman menaced by a sinister master. 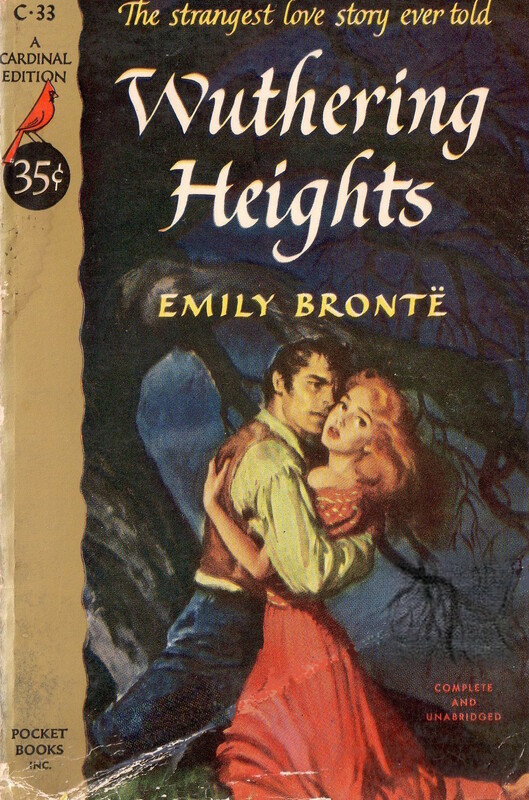 Emily Brontë puts a huge twist on this though. 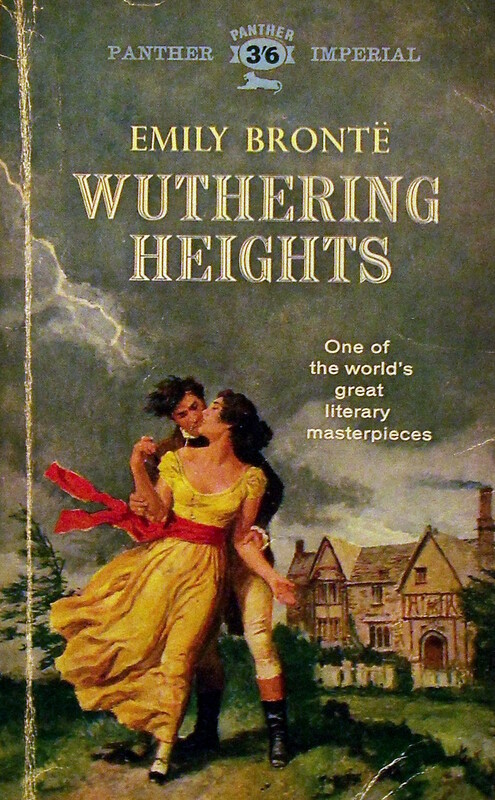 Heathcliff eventually becomes master of the house, but that's not what gives him power over Catherine. It's her own feelings for him. 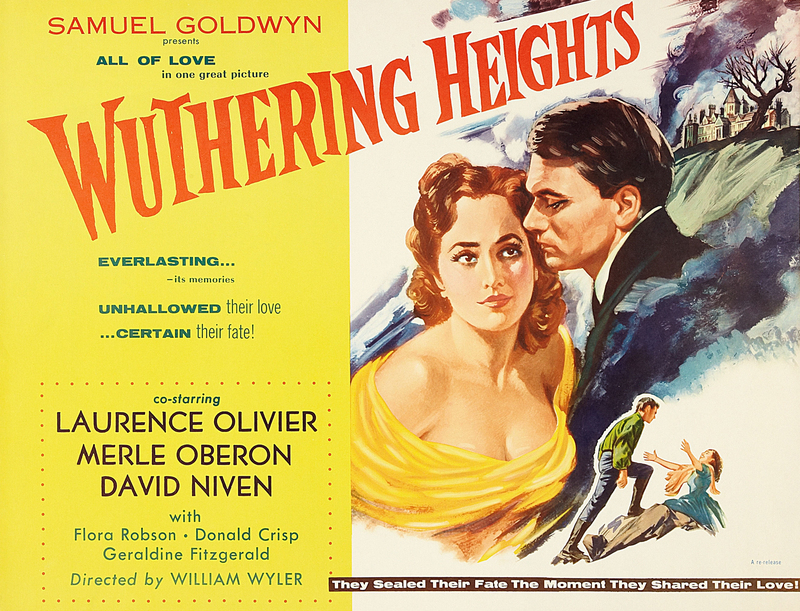 He's socially her inferior, but his crudeness influences her in extremely negative ways.